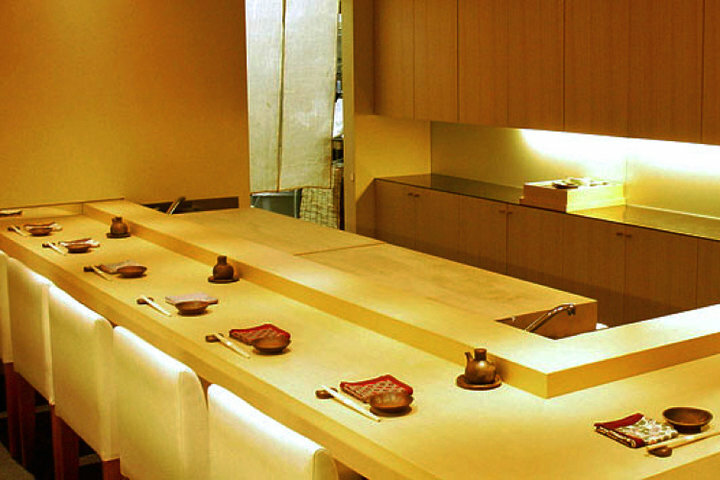 A sushi restaurant in Ginza 8-chome with 8 premium counter seats for the sole purpose to enjoy the finest sushi. 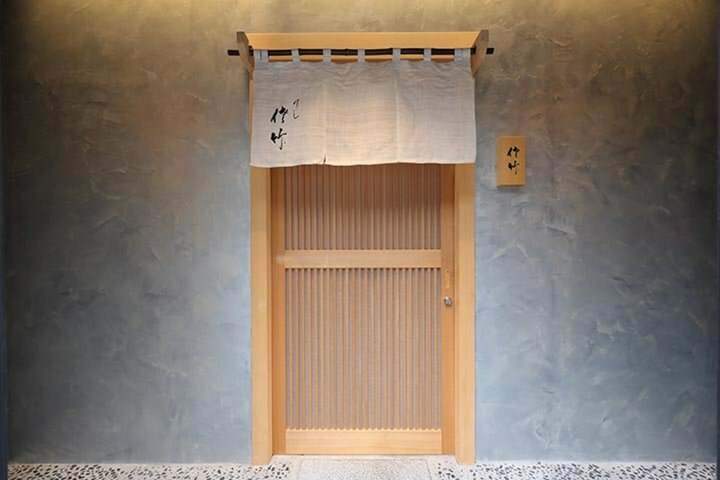 A top-notch sushi restaurant located in Ginza 8-chome, away from the bustle of the city. There are only 8 seats in Sushi Satake. 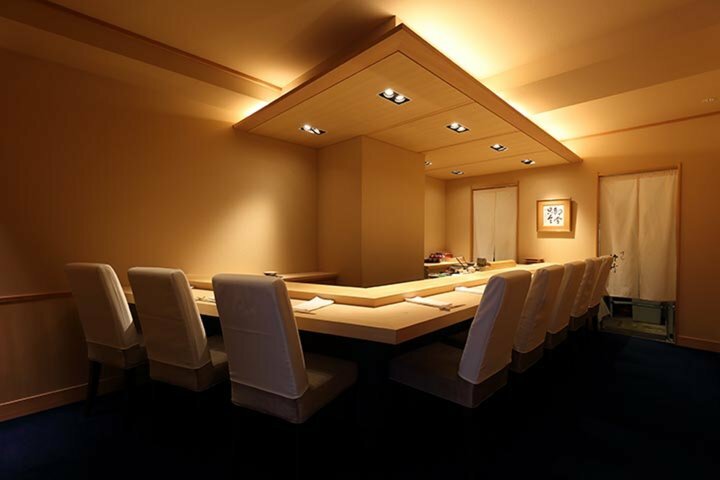 It is an authentic Edomae-style sushi restaurant that uses Kyo yaki dishes from "Miyukyo Kitagawa". The restaurant is named after chef Satake. Before opening his own sushi restaurant, chef Satake has worked as a manager in Sushiden and Sushi Kenzan, and finished training at Kyubei. The chef has developed his unique taste from the training. 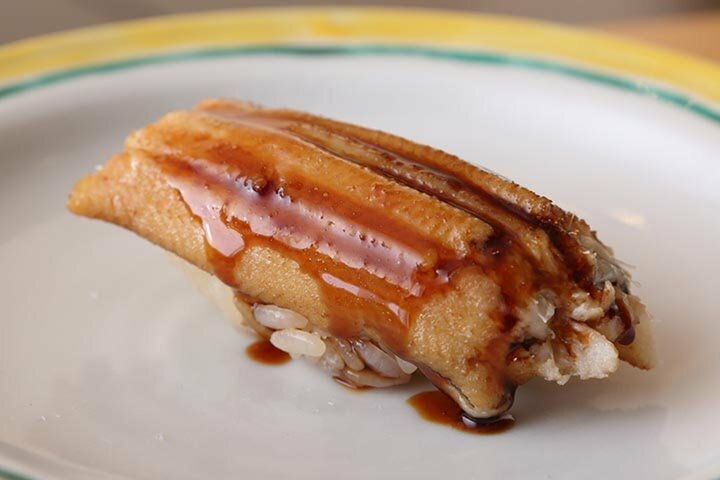 Two different types of red vinegar is used to match with the rice "Tsuyahime" from Yamagata Prefecture and the fish is purchased from the market every day. 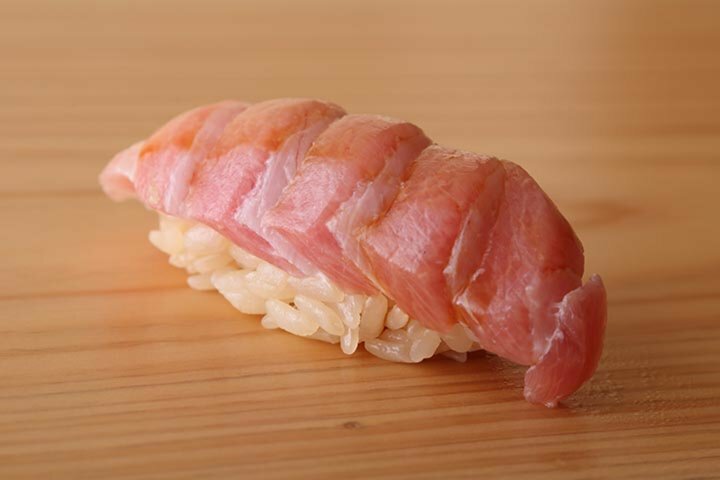 The steam from the rice while making the sushi is surprisingly from the tuna. The warm rice incredibly matches with the red-fleshed fish. 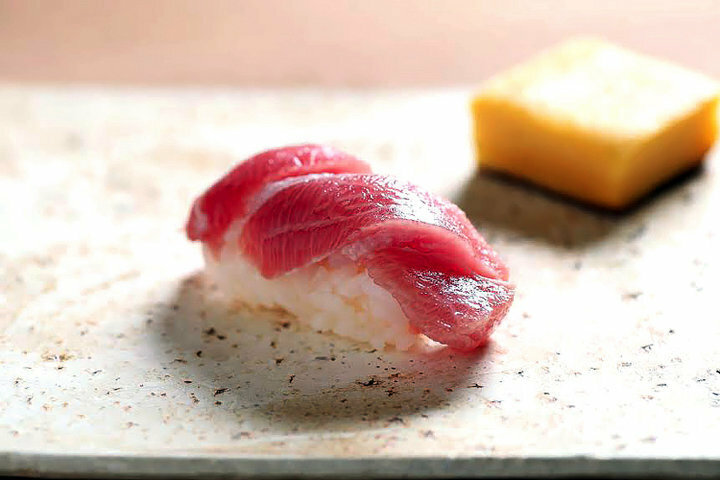 After the temperature of rice cools naturally, it'll match with silver-skinned fish such as horse mackerel. 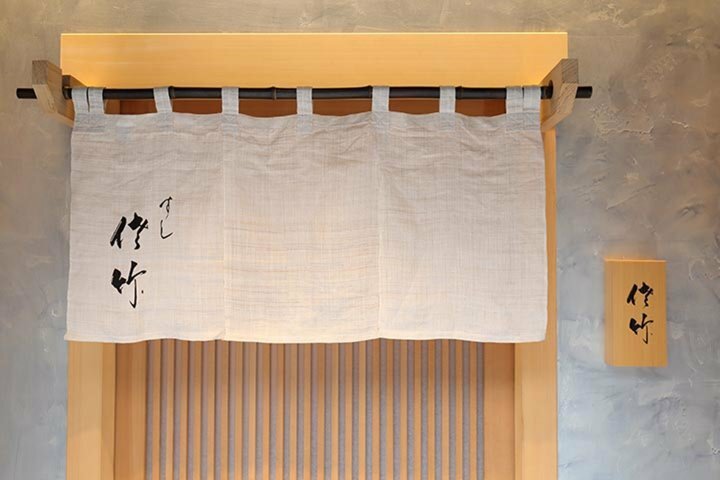 The Satake style from selecting the fish according the temperature of the rice never ceases to amaze patrons. 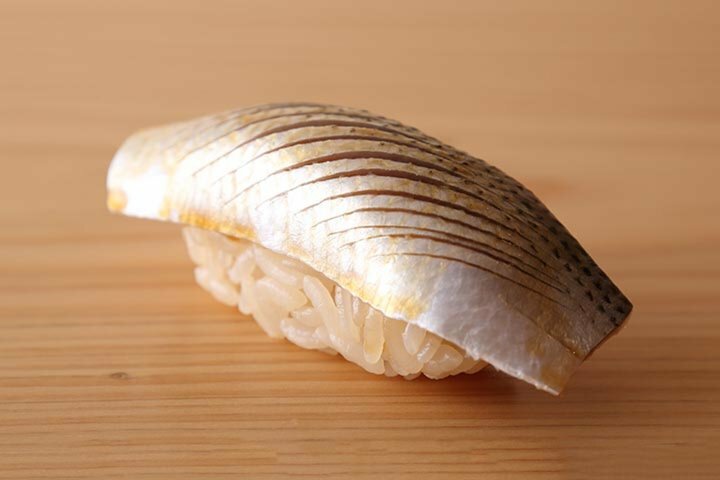 The sushi roll used by the seaweed from Yoshida shop is also a cannot miss. The interior is simple and clean, with 8 limited counter-seats. 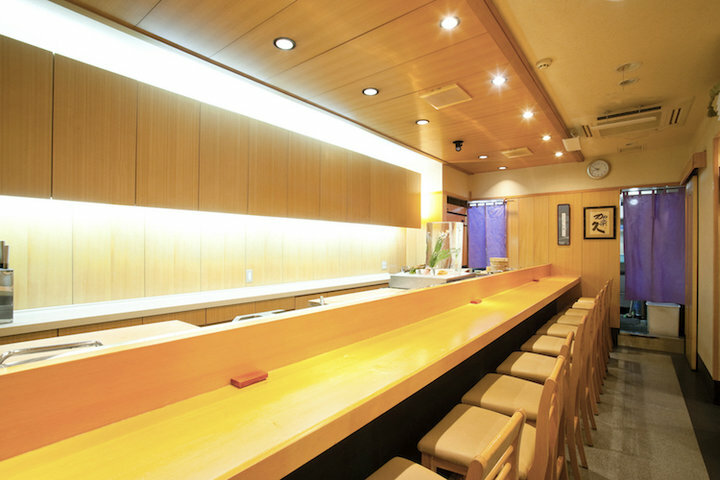 The counter seat made of one single board from the sacred tree from Mitsumine Shrine, where the sushi is placed on. 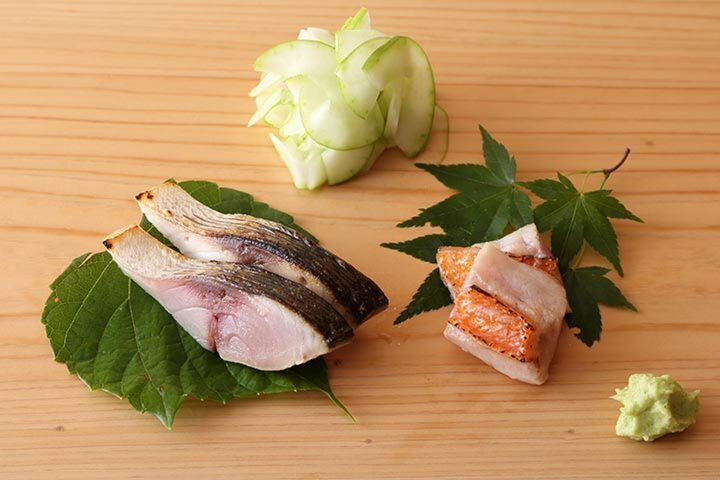 The recommended course is the omakase with 15 nigiri which you can enjoy with Japanese sake, shochu, or wine. The motto of “Live the moment” motivates the chef to cherish each encounter with the customers. Moreover, the chef believes the restaurant is perfect for the customers to celebrate with their friends or anniversaries, as he is honor to share the moment. Please enjoy the warm welcome from the chef. This is really good. Must TRY! Food is extremely good in particular the sushi rice. Amazing. Chef is very nice. We will visit again in the future.